CAAM Interviews ‘Ai Weiwei: Never Sorry’ Filmmaker Alison Klayman! As one of China’s most famous artists, Ai Weiwei is also one of its most outspoken critics. Ai Weiwei: Never Sorry is the first feature length film and inside story of how Ai Weiwei has inspired audiences through art, film and social media, while providing a nuanced exploration of contemporary China. 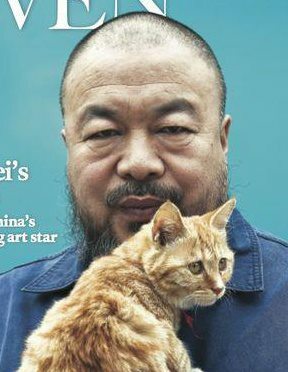 Ai Weiwei was TIME Magazine’s runner-up for Person of the Year, as he’s garnered internal recognition in recent years for his activism and ambitious artwork. 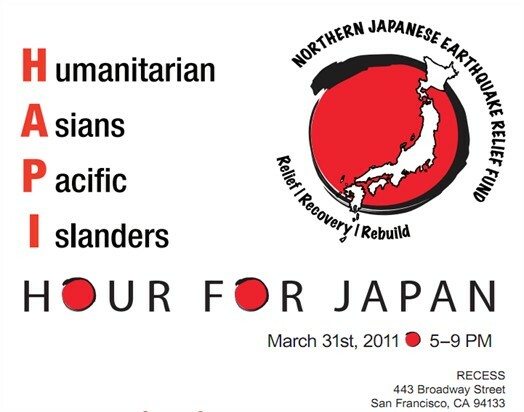 For updated list of locations throughout Bay Area and CA, see here. Take the CAAMFest Audience Survey! You Could Win an iPad Mini. 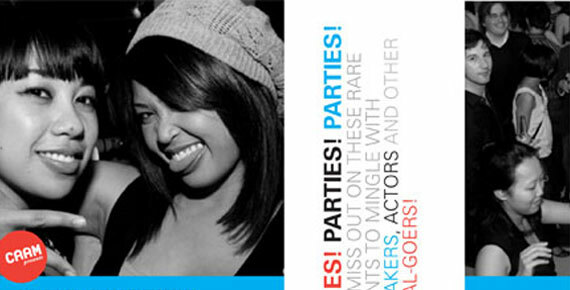 We like to Party… The Official SFIAAFF 2010 Parties List!